Seller will credit 4 month's of maintenance fee's at closing to make this an even more attractive offer! 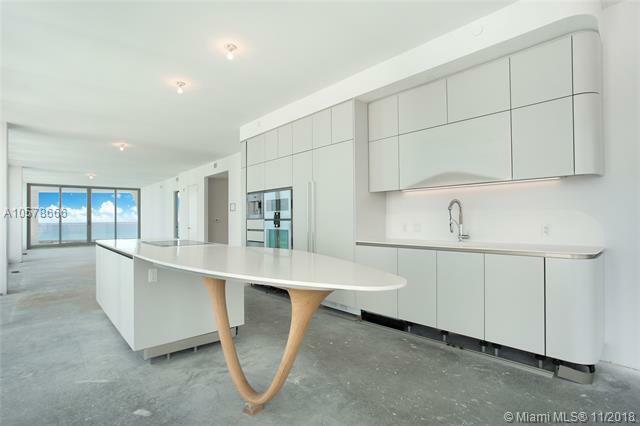 The unit is priced below market value & less than purchased pre-construction for a quick sale! 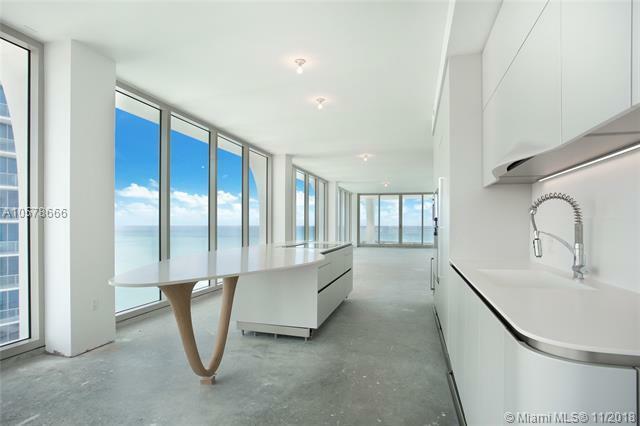 Jade Signature is the newest tower in Sunny Isles and designed by world-renowned architect Herzog & de Meuron for the ultimate in lifestyle & luxury. 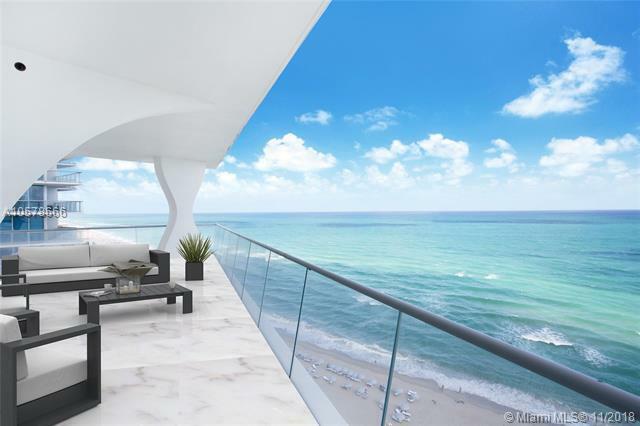 Experience sophistication in this luxurious corner residence that offers multiply balconies, where endless ocean views transition into evening's twinkling city lights. The spacious unit is Decorator-ready allowing you to paint your canvas. 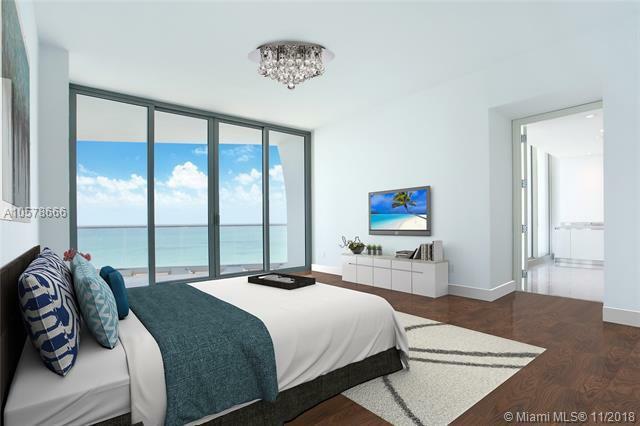 The private elevator opens directly into your home of 4 Beds/5.5 Baths with floor-to-ceiling 10 windows & 180 degrees of Miamis horizon. The luxury residence comes with 2 premier parking spaces plus valet.